latest news:More Chinese chess(Xiangqi) video uploaded, watch now! This is a master level and popular Chinese Chess Game software, the 10th Olympic Chinese Chess Software Match silver Medal award. Whoever you are, beginner or expert, you will have FUN and EXCITING playing with her. What's ? 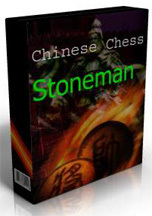 Chinese Chess Stoneman V8.3 released! Faster, stronger and stable.Auto-play on more chinese chess websites. Arthur:I must admit its a wonderful peice of software.Its moves are so brilliant and marvelous, that I 'm able to beat most of my opponents.I'm enjoying every minute and has certainly make me a better chess player. 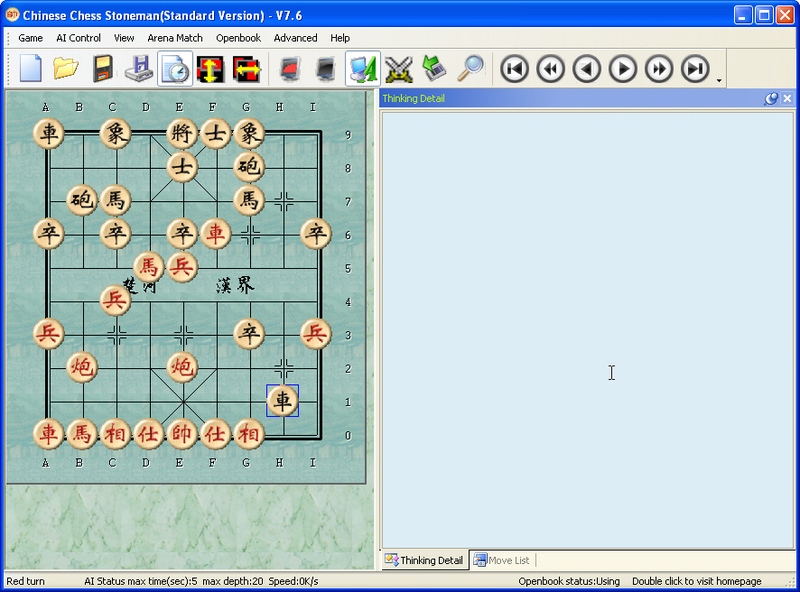 A strong level and popular Chinese Chess Game software. Improving your level just easy with it. 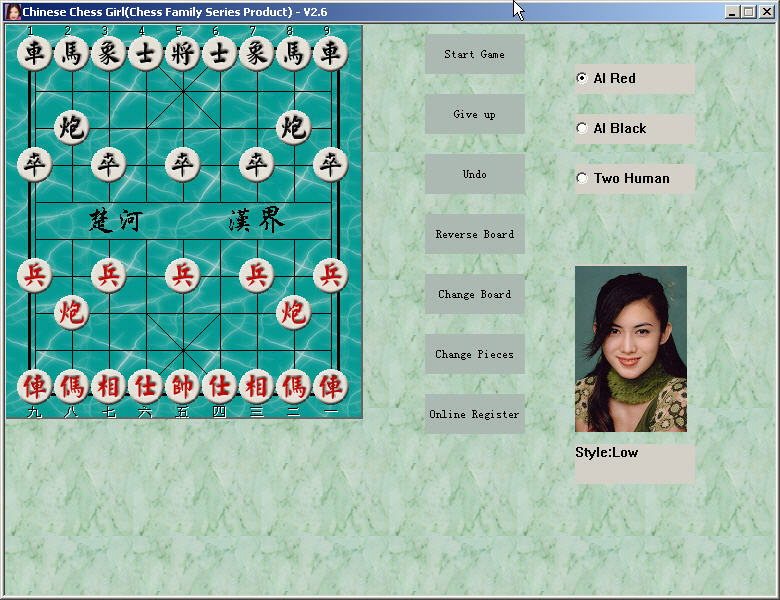 A small and funny Chinese Chess Game software. If you love chess and love beatiful girl, you must love it . Love Chinese Chess? We too. Chinese Chess video provided now! Learn Chinese Chess(xiangqi) today! Copyrights© 2007 All rights reserved.Strong Xiangqi Softwares,Chinese Chess Games free downloads.